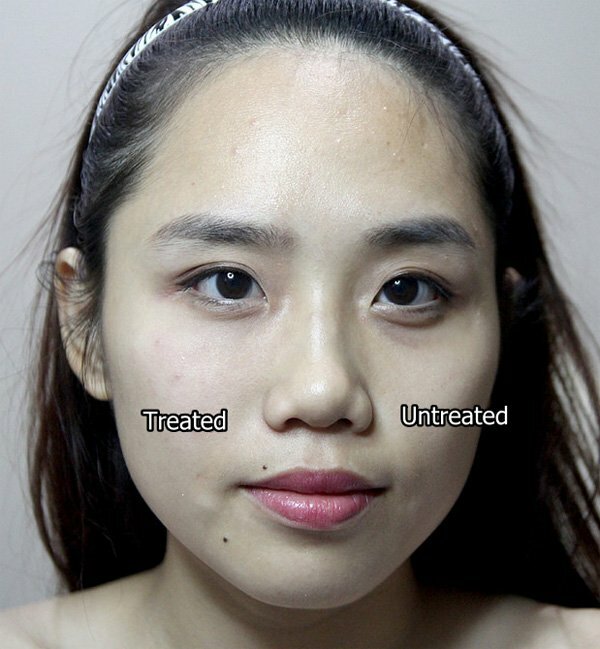 As you would have heard by now, threadlift is the treatment that everybody is talking about. 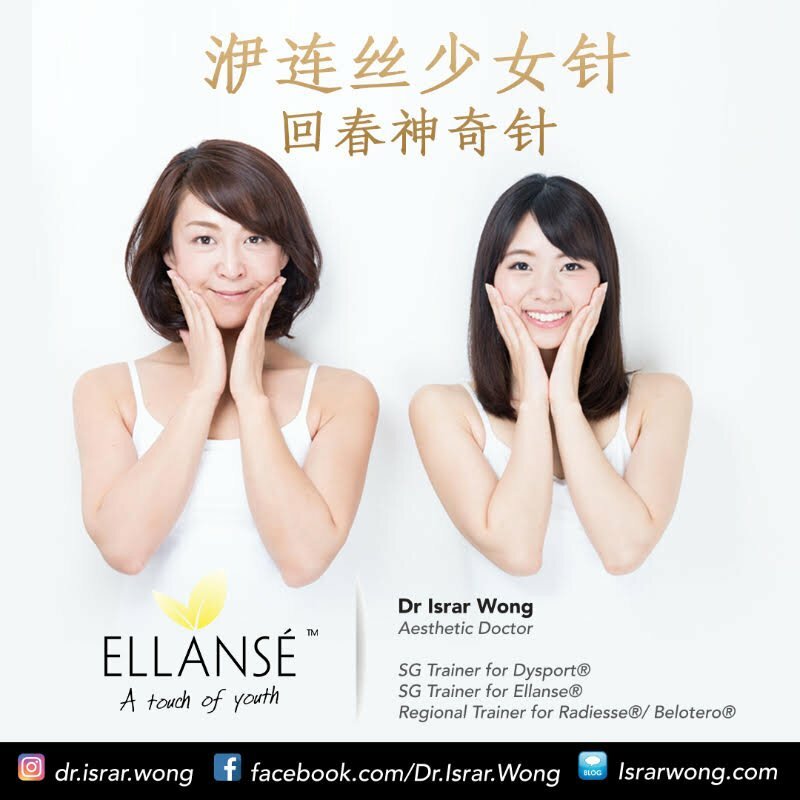 As I explained in another post, it is likely the aesthetic treatment of choice for the next 10-15 years. 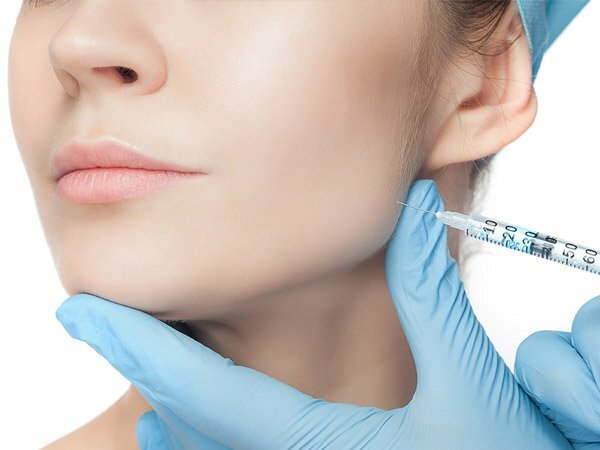 A threadlift is defined as a non-surgical procedure to tighten the skin and lift the underlying structures of the face with bioresorbable sutures. 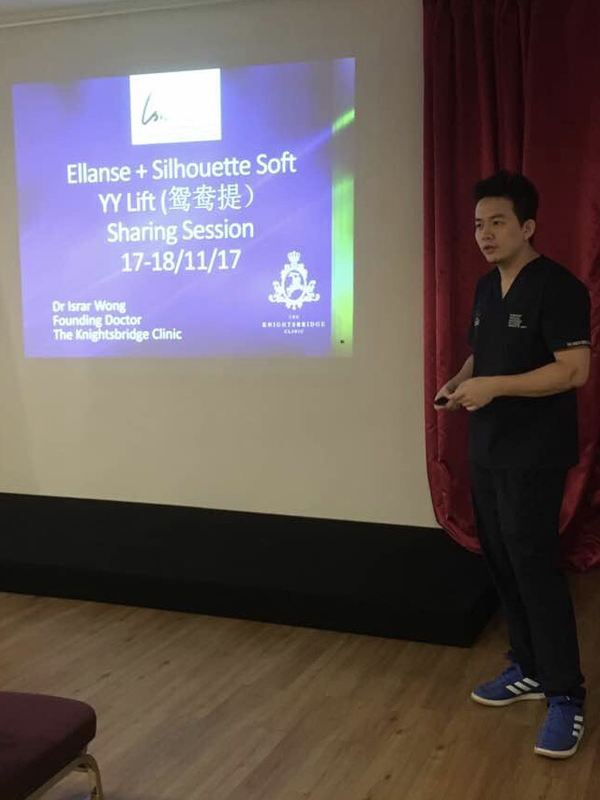 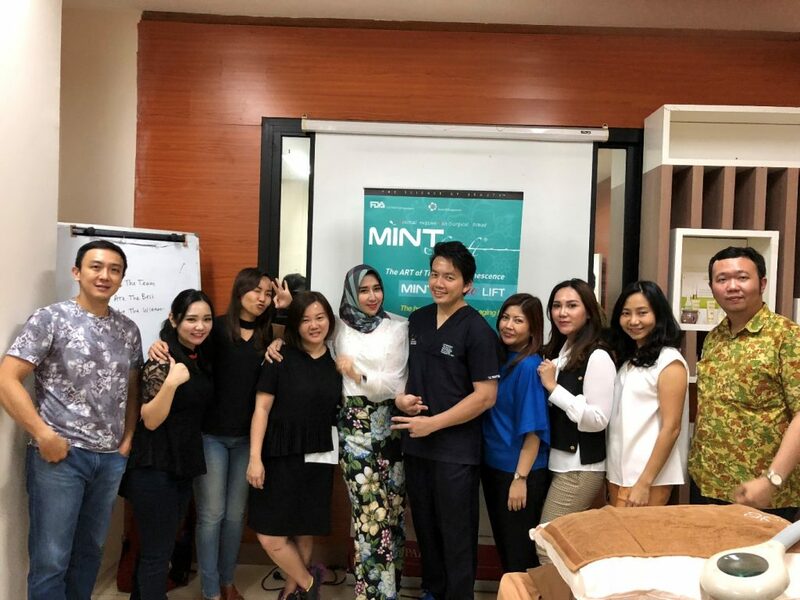 As one of the pioneer users of barb threadlifts in Singapore, I have had vast experience with many brands of bioresorbable ( dissolvable) threads and personally, I am very happy with a brand called Mint Lift. 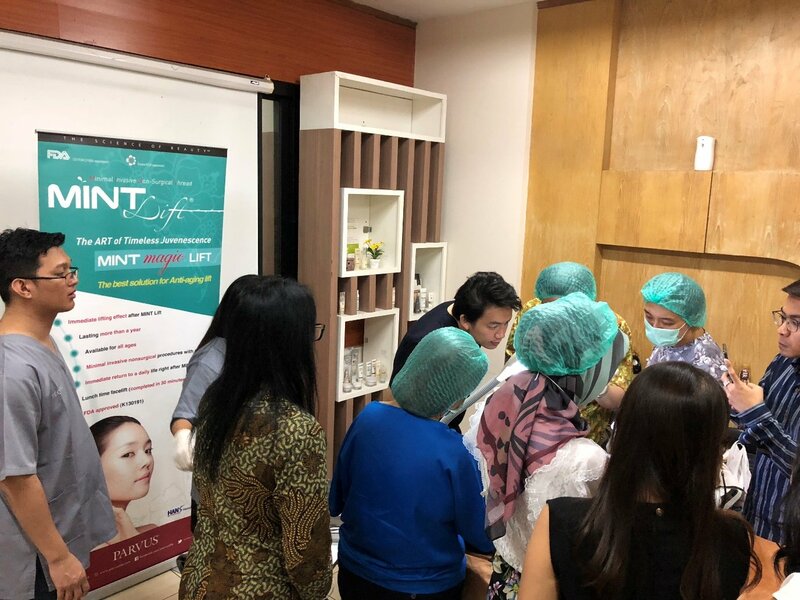 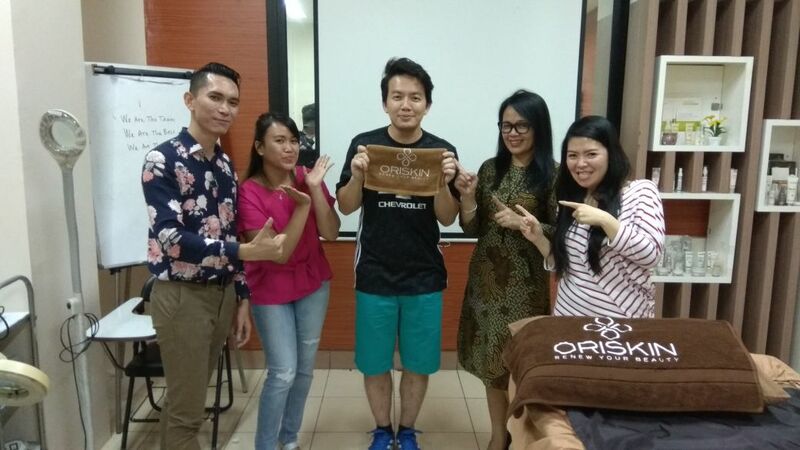 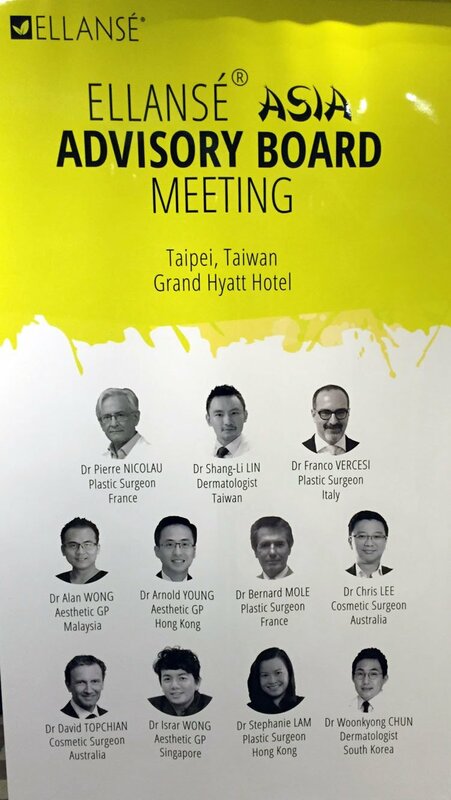 There are many special advantages about this brand of a thread which is FDA-approved – I will elaborate in this post where I will detail about my recent training trip to Jakarta, Indonesia as a special invitation by Parvus. 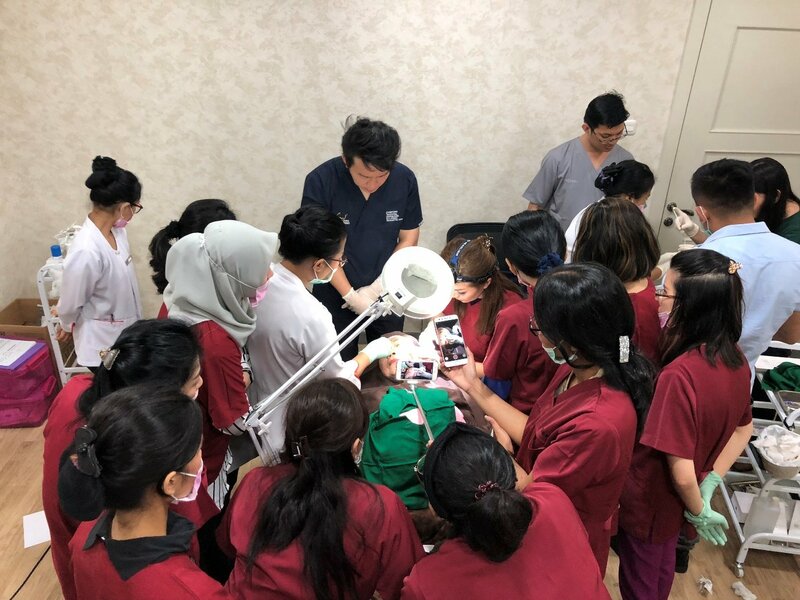 The Korean barb threads are like bubble-tea in this aspect : there are so many brands that it gets confusing for the patients. 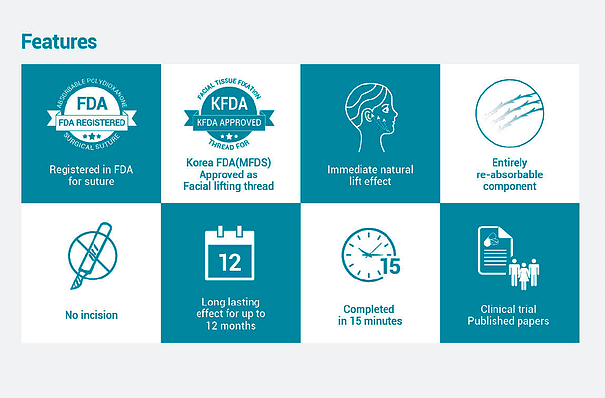 However, when it comes to being FDA-approved, there is only 1 brand from Korea and that is Mint Lift. 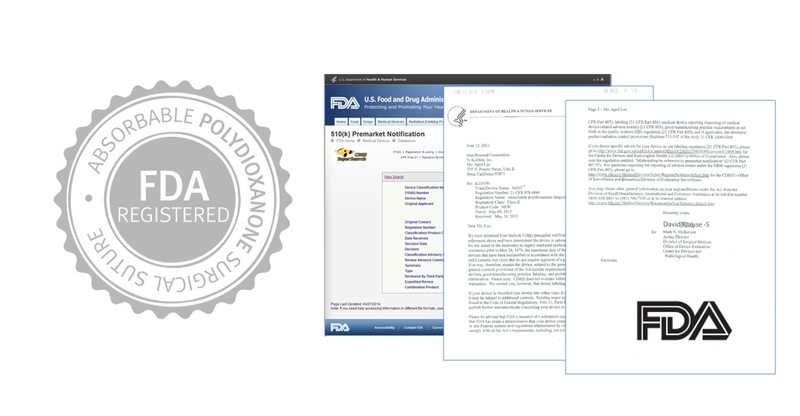 That means they have done many clinical studies proving the safety of their threads and FDA deemed them as safe for human use. 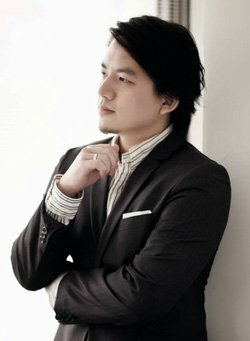 Most Korean barb threads are cutting threads. 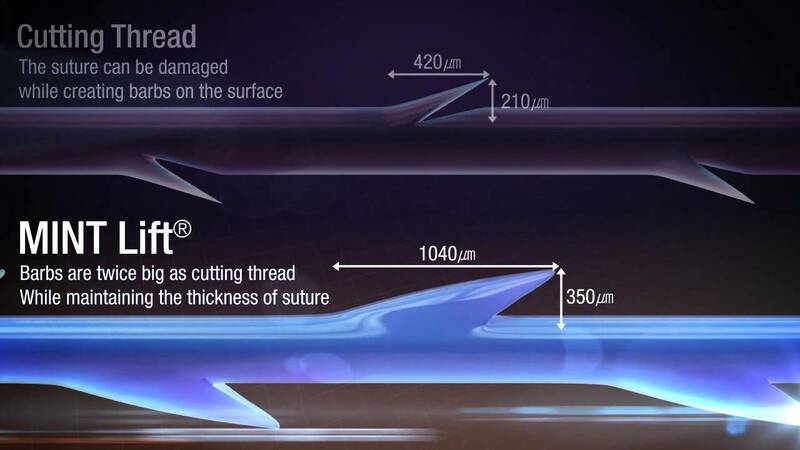 That means that the suture material is being cut by laser to create the barbs. 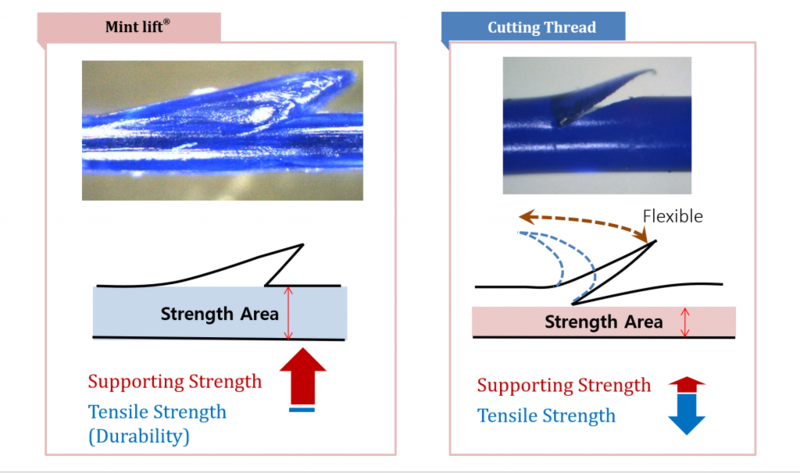 This results in weak flimsy barbs, and also a thinner central core thread. Mint Lift is a molding thread, meaning that the thread material is created via compression via a mould in the shape of the barb threads. 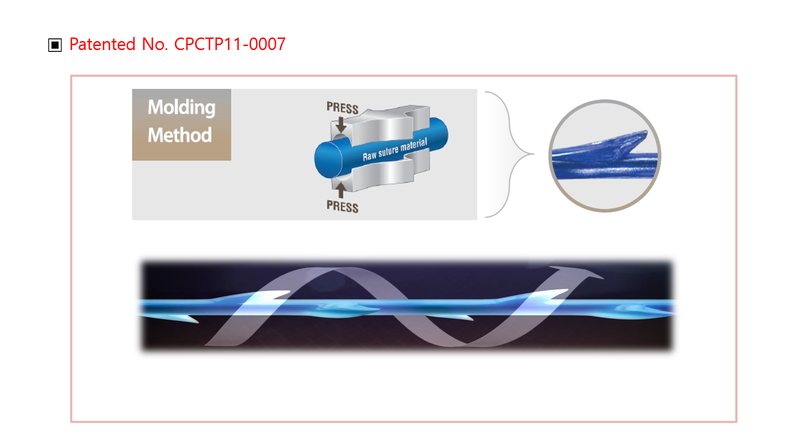 This preserves the main thick core of the thread and also the creation of thick barbs. 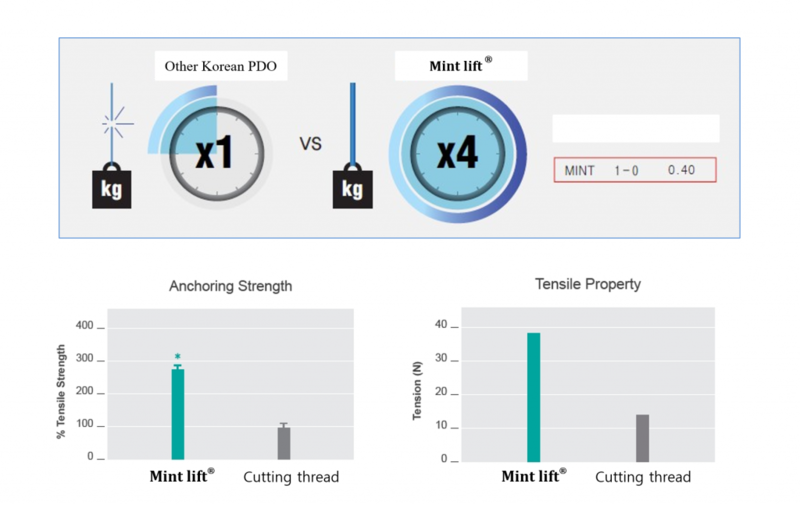 Mint Lift also has a patented 360 degree helical barb design – the barbs exist in all directions along the thread – just like the stalk of a rose (hence the name 玫瑰线). 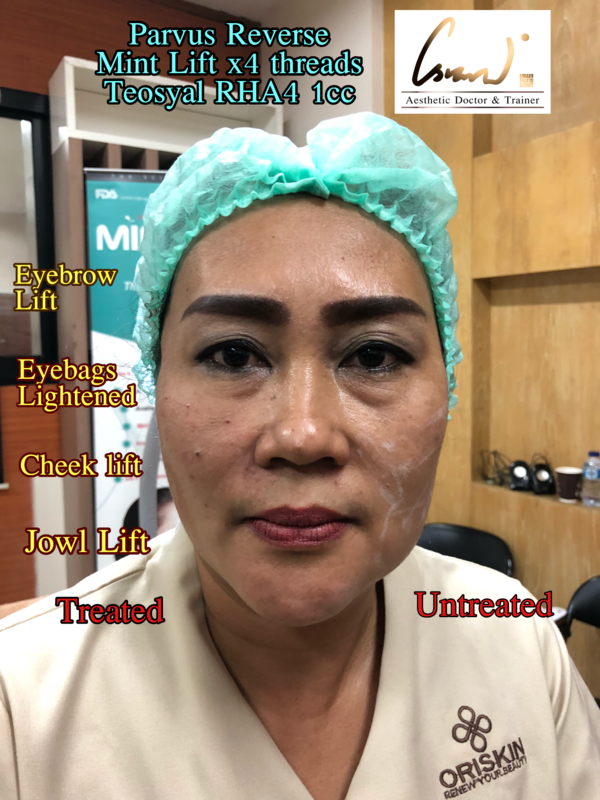 This results in much more secure anchorage of tissues of the face as compared to normal Korean barb threads that anchor in only 2 sides of the threads. Due to the fact that Mint Lift is a molding thread of thicker caliber core and thicker barbs, it is a much stronger and secure thread than other Korean threads. 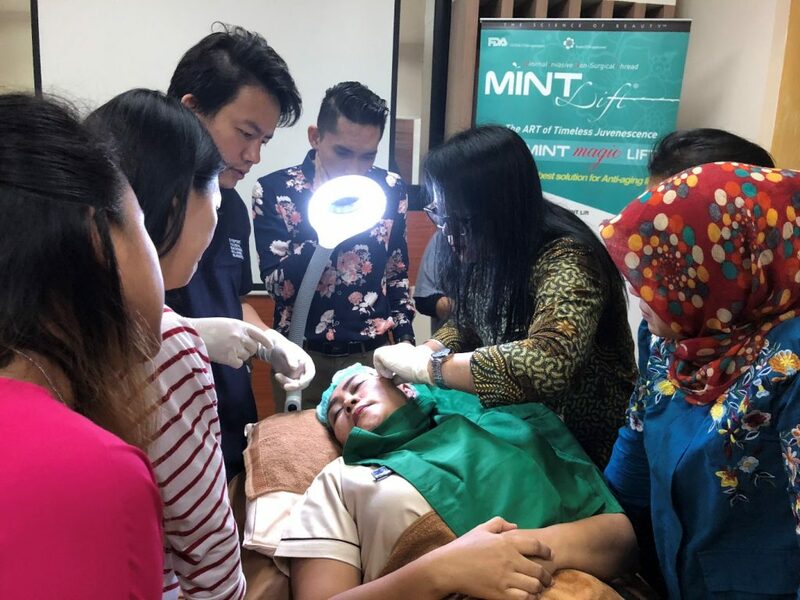 D1 Session 1 : 9 Doctors from all over Indonesia flew in for the first training session, including areas like Bandung, Medan and Surabaya. 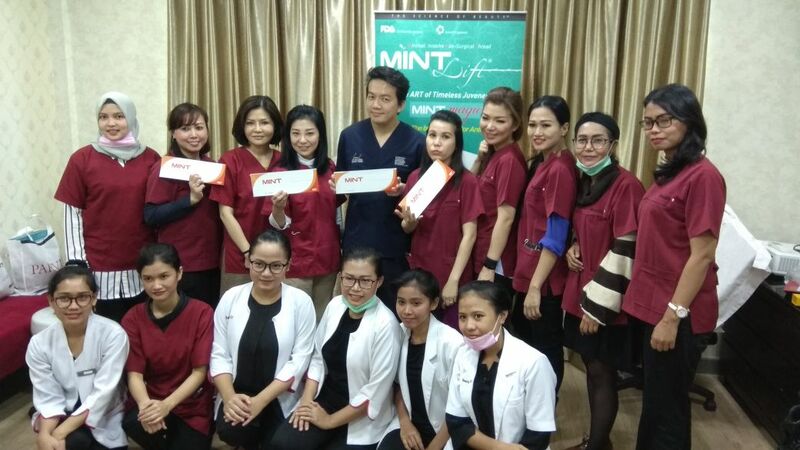 Mint Lift is the best brand of thread among the Korean threads (not comparing to threads from other countries) due to the above-listed reasons and it is definitely the thread of choice for heavy jowls and deep nasolabial smile lines, due to its high tensile strength and lifting power.